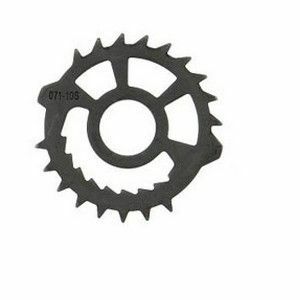 1. bicycle metal stamping parts. 2. Backup with multifaceted procession technologies, we have earned a great reputation in the marketplace.